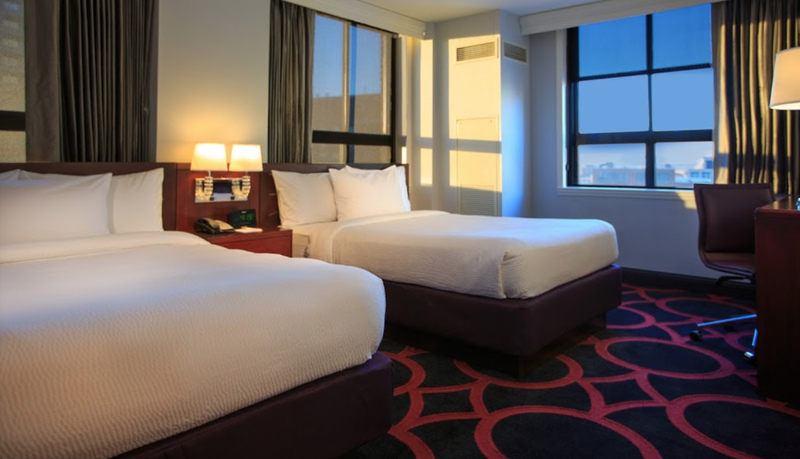 Looking for a place to stay close to the venue? 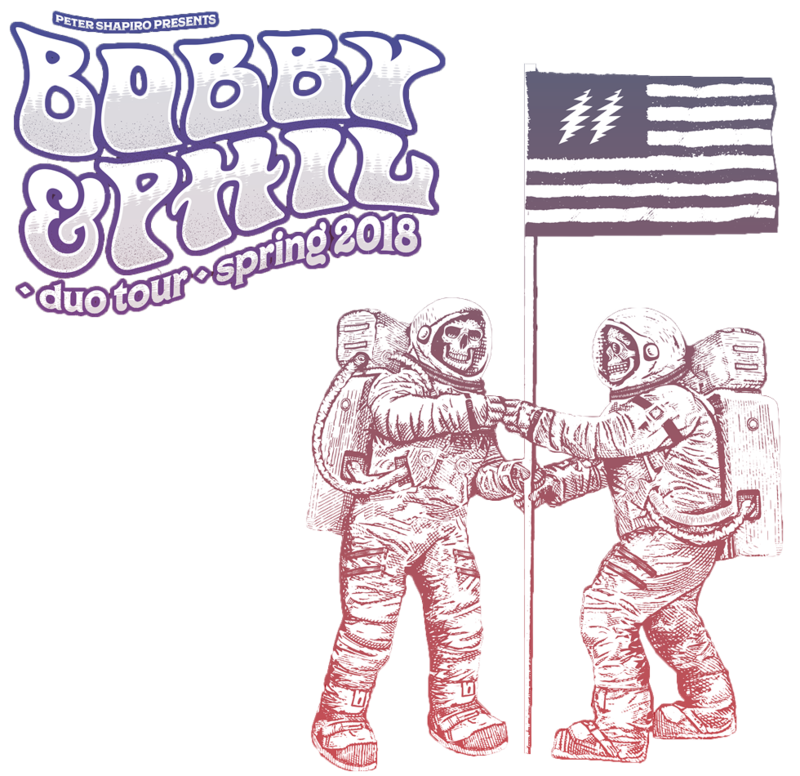 Travel Packages are available including tickets to see Bob Weir & Phil Lesh live, hotel accommodations, and custom travel package merchandise gifts. 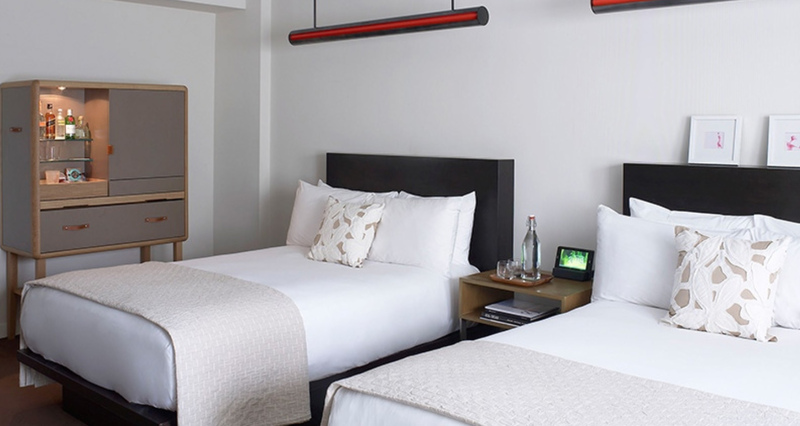 Le Parker Meridien NYC is a sleek hotel located 0.3 miles from the venue featuring spacious rooms, 2 acclaimed restaurants, a cocktail bar, a gym, rooftop bool, a multilevel fitness center, and more! 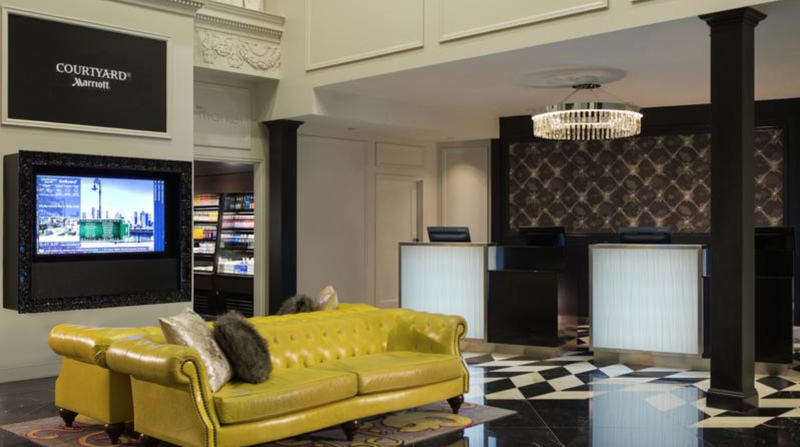 The Courtyard Boston is located across the street from the Boch Center Wang Theatre, and is centrally located in the heart of the Theater District. Get inspired by the iconic interiors including a dramatic black-and-white marble lobby with deco details, Post No. 10 bar and restaurant, and the Library. 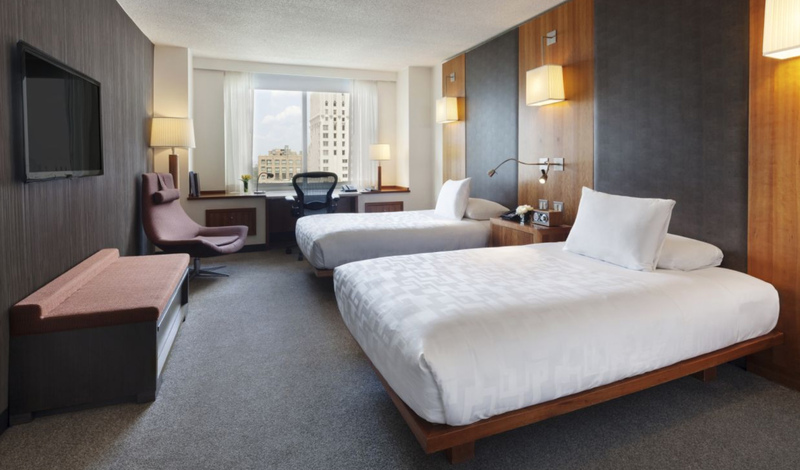 The James Chicago is ideally situated in the heart of downtown Chicago, just steps from Michigan Avenue. 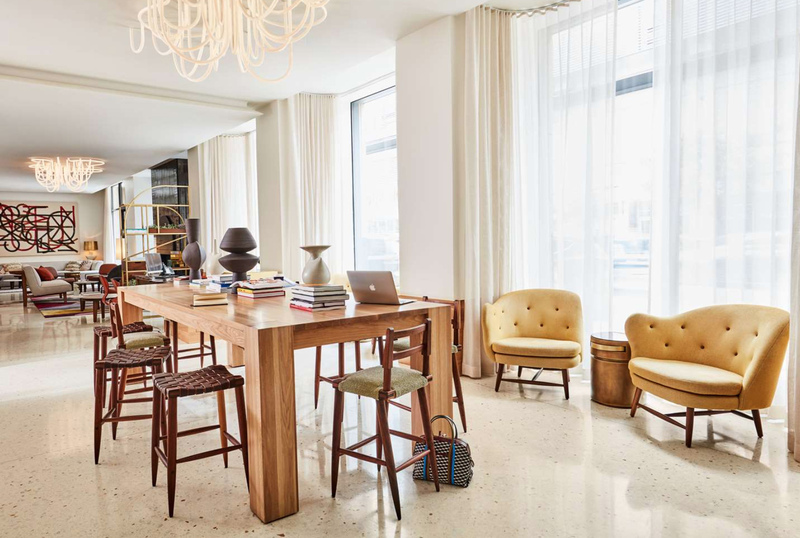 In addition to its proximity to numerous dining, shopping and nightlife choices along the world famous Magnificent Mile, The James is within easy walking distance of such celebrated cultural attractions as Millennium Park and The Museum of Contemporary Art. The James is also conveniently located near all public buses and trains, taking you to the hippest urban neighborhoods outside of the loop. Q: Do these packages have a minimum age? A: These concerts are all ages! That being said, you must be 18+ in order to purchase and check into the hotels for the Travel Packages. Q: Can I acquire Accessible Seating as part of an Enhanced Experience program? A: Most venues offer accessible seating areas to accommodate their guests. Availability and type of accessible seating tickets will vary based on each venue’s policies and/or the type of event taking place. 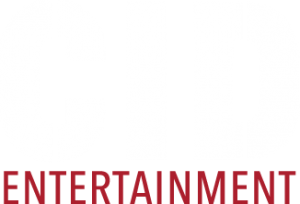 If you would like to inquire about Accessible Seating as part of an Enhanced Experience program, please reach out to us at guestservices@cidentertainment.com or 888-805-8930 immediately after purchase. We will walk you through any available options. A: As it gets closer to the event, the ticket purchaser will receive an informational email with all of the event details including the times and locations for all Enhanced Experience activities, including picking up your tickets. Please be sure to bring a valid photo identification. Q: If I’m unable to make it to Enhanced Experience Check-in, how can I receive my merchandise? A: All merchandise must be redeemed on site at our Enhanced Experience Check-in. We are unable to ship out any merchandise post-event. Q: Is Enhanced Experience parking included? A: Parking is not included in these packages. Please refer to the venue for more info regarding parking. A: Generally check-in opens about a couple of hours before the main show. More specific times will be announced in the informational email we will send to you about a week before the event. A: Once you check-in and receive all appropriate merchandise, you may have the opportunity to bring items back to your car or hotel before getting your ticket scanned and entering the concert venue. Q: What is an on-site experience host? A: The on-site experience host is a staff member dedicated to our guests available for any questions or concerns that may arise while you are at the show! Q: The people attending the concert with me may be arriving late. How would they get their credentials, merchandise, etc.? A: The original purchaser will pick up everyone’s credentials and merchandise at check-in. They will have to distribute accordingly. We advise everyone enter the concert all at once. Q: I purchased packages for my family, but I will not be in attendance. How can they pick up their packages on my behalf?